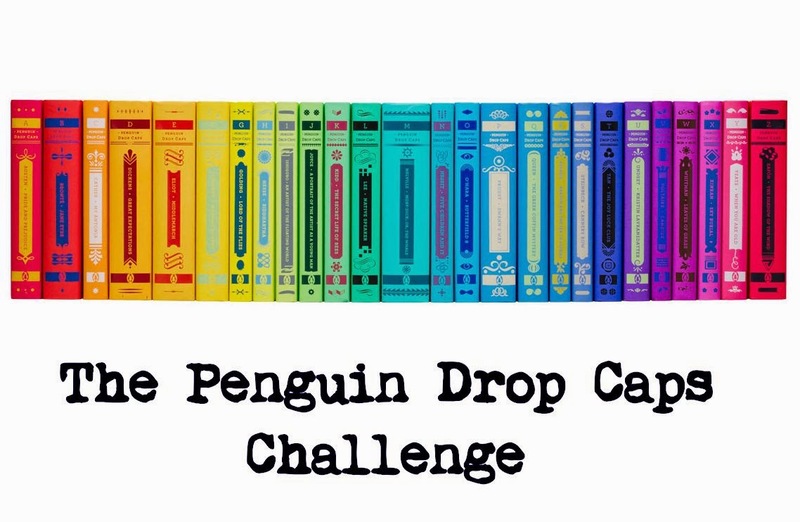 The original idea for the Drop Caps Challenge came from Jacki (We Still Read) after she finished the Presidential Challenge and needed something new. When she discovered this gorgeous set of classics from Penguin, one book for each letter of the alphabet, I knew I had to join in. Over the next 26 months, I'll be purchasing and reading one book each month, starting with A and going to Z. And when I'm done, I'll have a better grip on the classics AND a gorgeous rainbow display of books to put on top of my bedroom bookcases. That meant, for the month of January, I read Jane Austen's classic novel Pride and Prejudice. So I feel like there are two aspects to the writing here. The historical component and the actual quality of the writing itself. I completely respect this book for what it is historically - the first work of women's fiction. It's certainly significant for its depiction of women having agency and making choices about their own lives, both good and bad. The fact that Elizabeth Bennet doesn't wait around for a man and is able to match Mr. Darcy in wit is a big deal for women in literary history. So the book certainly deserves credit for portraying women in a new way and as a progenitor of the entire genre of chick lit. I thought this book would never end. I had to assign myself a certain number of pages each night in order to get through it. I hated every single character but Mr. Bennett, including Lizzie and Darcy. It's just so shallow. And I think we're supposed to see how Darcy and Lizzie are above the social schemings, but they aren't really. Elizabeth bases most of her trust in various men on how attractive they are and Darcy is just a jerk through the entirety. I was thoroughly unimpressed with any of them and didn't find it romantic in the least. I've read a lot of chick lit in the past and, while this deserves credit for being the first and inspiring the genre, it doesn't rise above any other chick lit I've read on any merit other than being the first. The characters are shallow, their romance wasn't believable, and I ultimately didn't care if they wound up together or not. I have wondered if having read so much chick lit in my college days influenced my reading of this classic - if having an already established idea of the genre made this work less impressive since it's a story I feel like I've read a thousand times in a thousand different ways. The edition is gorgeous and will look beautiful on my shelf, but I doubt I'll be getting it down for a reread at any point. 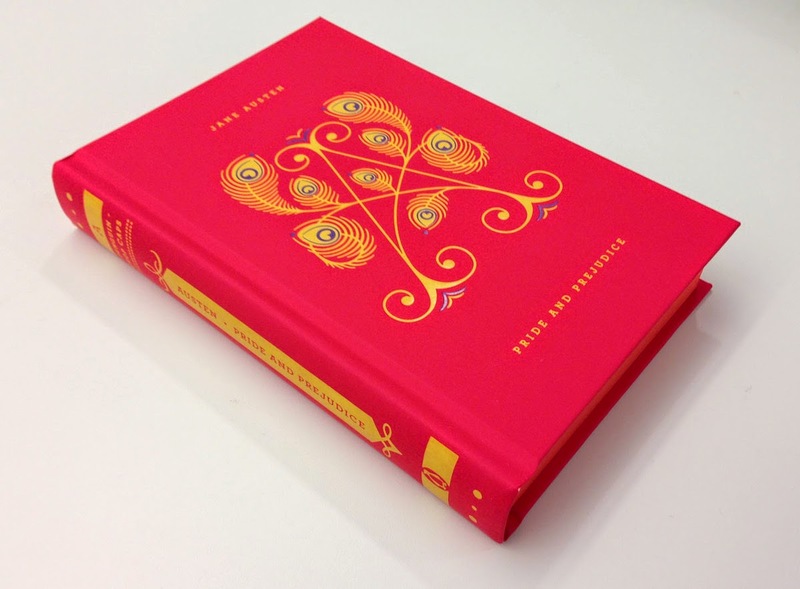 The book is beautiful but I, too, am not fan of Pride and Prejudice. I just don't get the hype. I love these books! I just bought A & B. I'm going to do the challenge too.